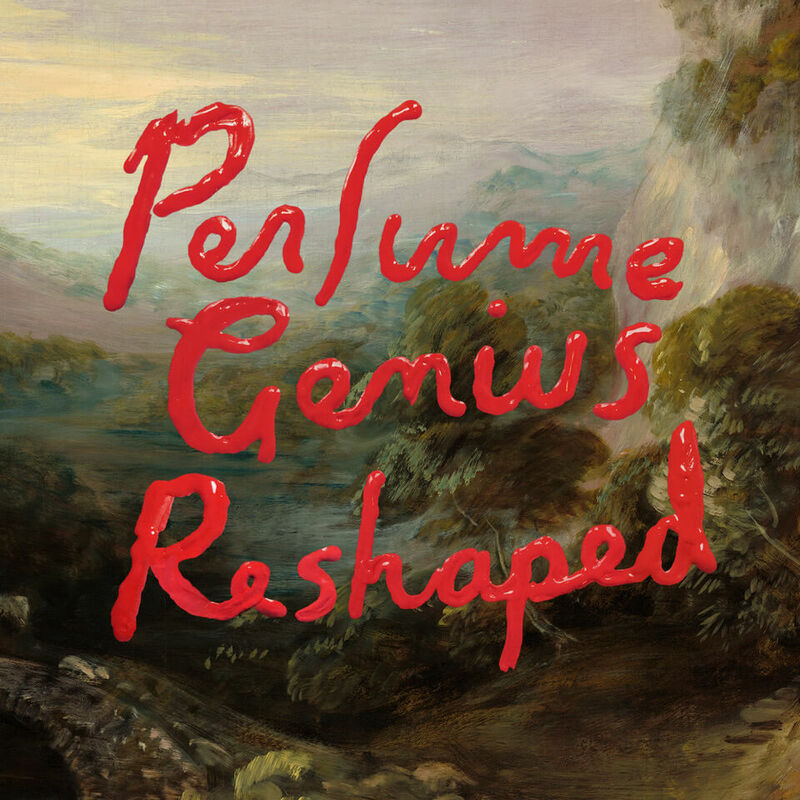 Perfume Genius has announced ‘Reshaped’, a special remix EP of tracks taken from his Grammy nominated fourth album ‘No Shape’, which will be released June 8th on Matador. King Princess’s remix of album cut ‘Run Me Through’ is out now, following its premier as Zane Lowe’s World Record on Beats1 yesterday. 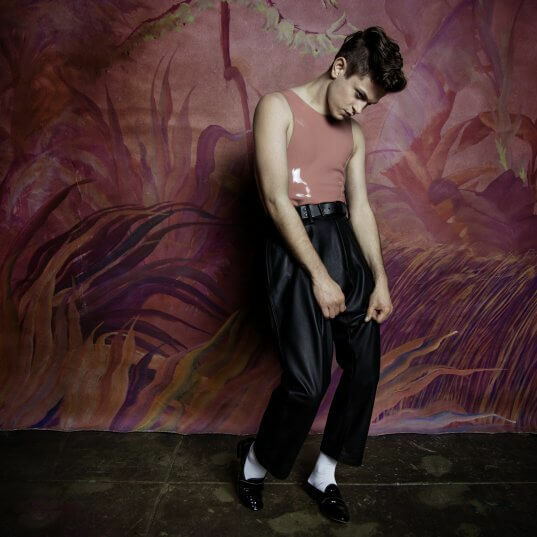 It’s a sensuous rework from the rising Brooklyn NYC artist and producer, with an intoxicating dub and trip hop-infused beat underscoring Perfume Genius’ slinky, spellbinding melody. Featuring contributions from the stellar cast of Mura Masa (‘Slip Away’), Laurel Halo (‘Die 4 You’), Jam City (‘Just Like Love’), King Princess (‘Run Me Through’), mmph (‘Braid’), and No Shape producer Blake Mills (‘Every Night’), ‘Reshaped’ presents six adventurous takes on the albums vivid sonic world. Can’t wait – but it doesn’t make clear what formats will be made available? CD and LP vinyl or just digital bundle? Hi Justin, this Friday’s release will be digital-only.